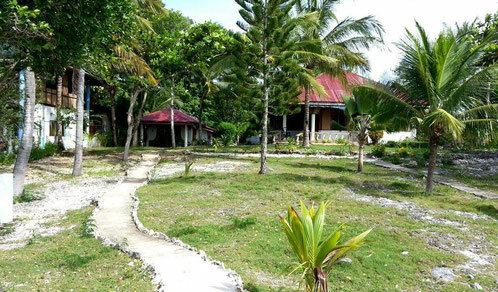 Sambag HideAway is located in Tonggo, Moalboal ,Cebu – Philippines. A perfect place for people who likes to relax,unwind and out of stress. Our Holiday Bungalows was built 2012 and 2015 with western standard and comfort. Aircon Bungalow was built/finished in April 2012 .Terrace in front which will give you a fantastic view direct in the ocean. It is located near the owners house. Land area measured of the whole surroundings about 2200 m2 big. 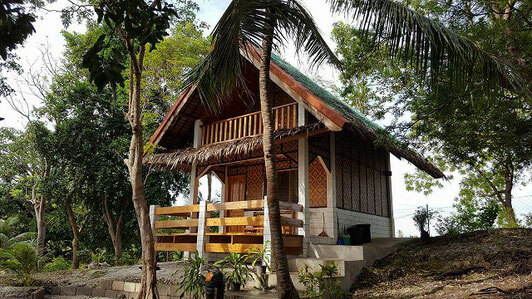 It is fully furnished with aircon,cable tv,closet,hot and cold shower,and a kitchen where you can cook by yourselves with a dining area good for up to 4 persons. Perfect place to unwind and relax. Native Bungalow was finished August 2015. Later we added a balcony to make it more safety and bigger space for our guest.A 2 storey bungalow with balcony . 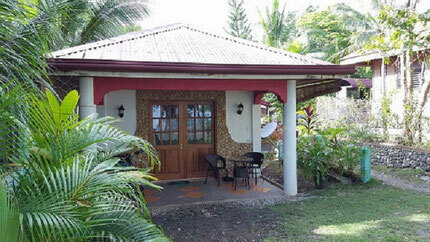 Fully furnished with ceiling fan, a kitchen with stove and kitchen utensils, with a dining area good for up to 3 persons. 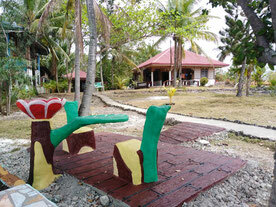 Perfect for couple and newly wed.
Wifi is within the place which is for free for our in house guests. 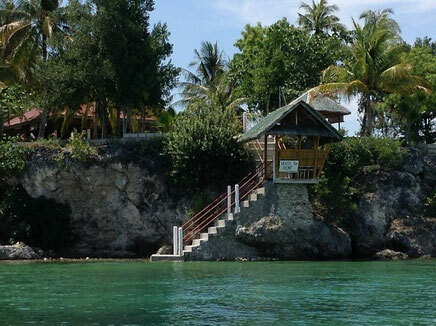 About 15 - 30 meters from our Bungalow you`ll find the cliff towards the sea, it is a dream place for swimming, snorkeling, or diving. If you are lucky enough you can see turtles passing by in this area.